The Art of Writing & Editing: Test Yourself! Are you in the mood for a quiz? If so, sharpen your red pencil! There are errors, or improvements to be made, relating to grammar, punctuation and sentence structure in the following ten sentences. Can you spot them? Each ‘issue’ has been covered in the first ten articles written for ‘The Art of Writing & Editing’ series. Answers are provided below the ‘big tick’. 1. The artworks displayed were many and varied – paintings, sculptures, videos and ceramics. 2. The conference will be held in Melbourne: the speakers have been sourced from all over the world. 3. John tried to obtain assistance on a new submission from his team (all of whom were busy with other projects) before giving up and writing it himself. 4. The Circle Line ferry, that cruises around Manhattan, is a popular way of seeing New York City’s skyline. 5. It is Melbourne’s diversity which attracts visitors. 6. Fred looked through the window to see whom was digging in the garden. 7. Steve, who you met a year ago, will be your assistant. 8. I’m thinking—I wonder what would have happened if he’d got it right? 9. Angelo plays cricket, Michael plays cricket, football and tennis and Peter plays the cello. 10. His constant bullying led to him being suspended from school. 1. The artworks displayed were many and varied: paintings, sculptures, videos and ceramics. A colon, not a dash, introduces a list of items. 2. The conference will be held in Melbourne; the speakers have been sourced from all over the world. A semi-colon, not a colon, indicates connecting clauses or word clusters that can form a simple sentence. 3. John tried to obtain assistance on a new submission from his team—all of whom were busy with other projects—before giving up and writing it himself. Enclose subsidiary information that adds meaning to the sentence within a pair of em dashes. Parentheses are used when the information contained therein is incidental. 4. The Circle Line ferry, which cruises around Manhattan, is a popular way of seeing New York City’s skyline. The word cluster “which cruises around Manhattan” offers extra (non-essential) information, so use “which”, not “that”. 5. It is Melbourne’s diversity that attracts visitors. “that” introduces essential (restrictive or defining relative clauses) information, so use “that”, not “which”. 6. Fred looked through the window to see who was digging in the garden. “who” is the correct pronoun here as the subject of the verb “digging”. 7. Steve, whom you met a year ago, will be your assistant. Although Steve is the subject, he is also the object of the verb “met” in the relative clause, so “whom” is (technically) correct here. 8. I’m thinking . . . I wonder what would have happened if he’d got it right? the ellipsis, not an em dash, operates as a short meditative pause and would be a better choice here. 9. Angelo plays cricket, Michael plays cricket, football and tennis, and Peter plays the cello. 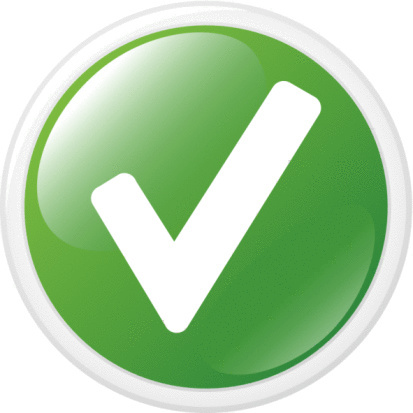 When listing items or actions in a series, a final (serial) comma before “and” is not essential but avoids confusion, and the pause improves the sentence structure and meaning. 10. The school suspended him for bullying. 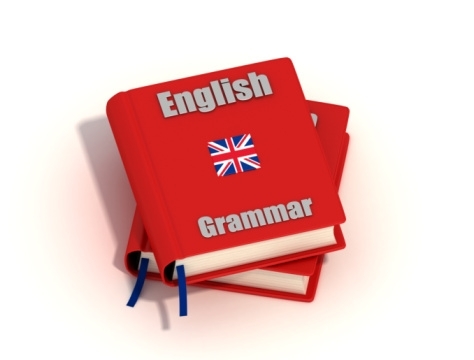 Strong sentences start with a subject and activate it with a strong verb. 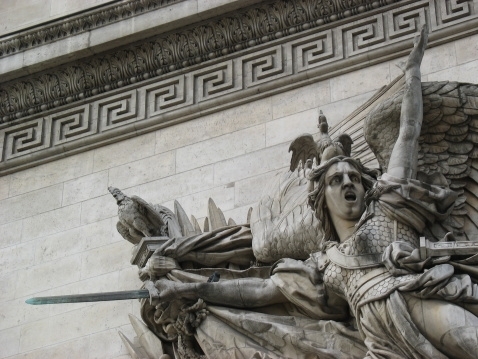 The featured image is a photo of Francois Rude’s ‘The Departure of the Volunteers of 1792’ (or ‘La Marseillaise’) on the right face of the arch of The Arc de Triomphe in Paris.